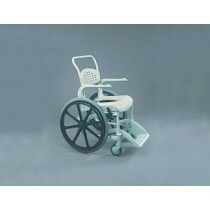 Shower commode chairs are designed to make showering and using the toilet the most comfortable experience possible. They stop the need for transferring from one object to another, for example - from the shower to the toilet. 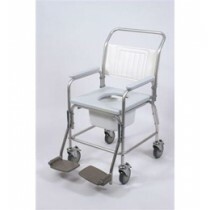 Many of our shower commodes have been designed to be capable of positioning straight over an existing toilet. This makes toileting a much safer and easier experience. 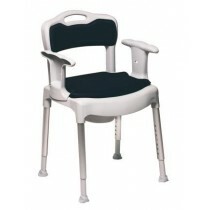 Below you'll see our available shower commodes. Please select one to find out more about it.